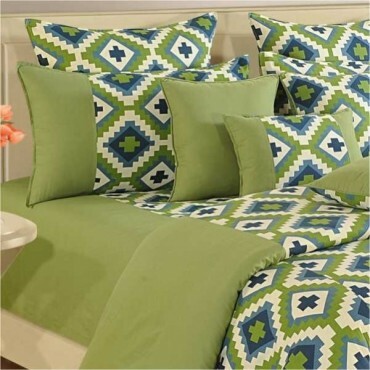 This mix and match bed sheet is a charmer and break the monotony of a room. 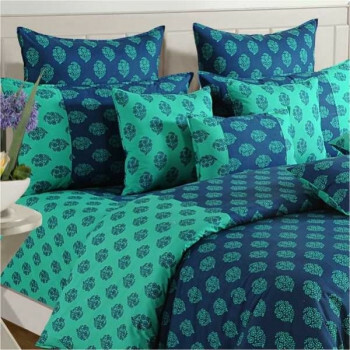 The lively color and the floral pattern is designed keeping in mind the taste of contemporary India. 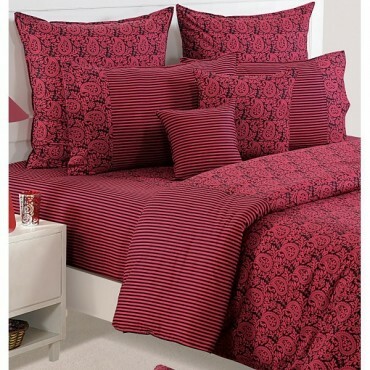 The Wine Floral Bed linen gels well with both the classic & modern settings. 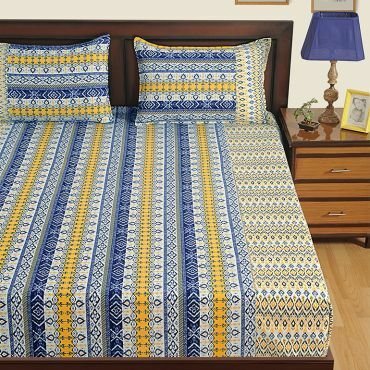 This beauty is available in king size & queen size and can also be customized on order. The prints are 100% color fast. 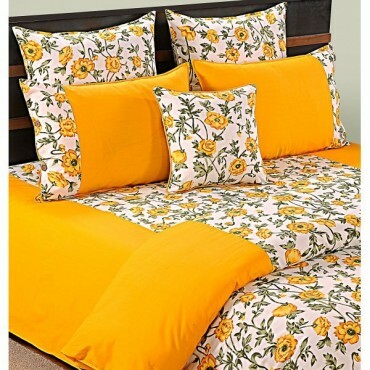 This Wine Floral Bed linen is tested for color bleeding and shrinkage. It allows 0% shrinkage. 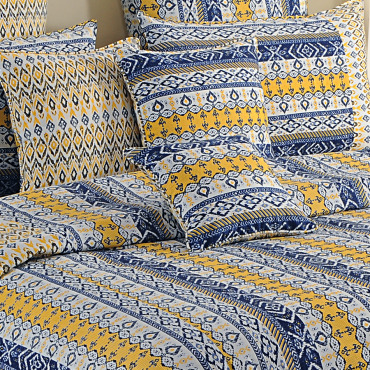 The high thread count makes it even more fine and tender. 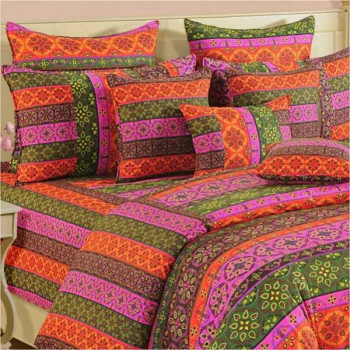 The colors are intrinsically bright and don’t discharge. 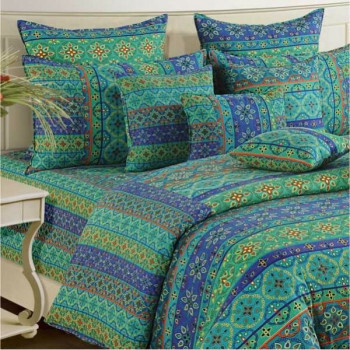 This printed bed sheet has design in the centre with plain sides. 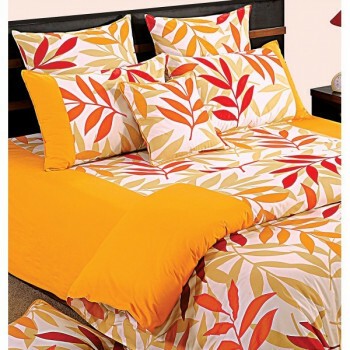 This Wine Floral Bed Sheet is a great product from the shades of paradise collection by Swayam. 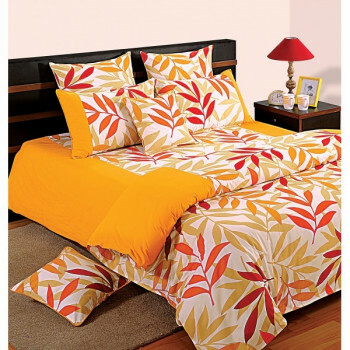 Elasticated version of this bed sheet is also available. 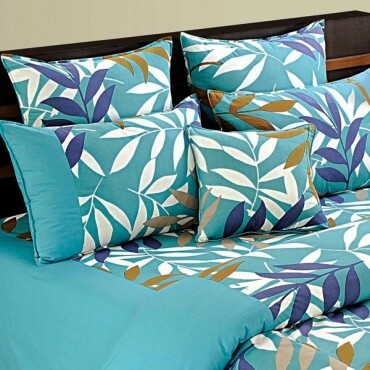 It has elastic sewn at four corners which makes it hug the mattress and keep the bed tidy always. 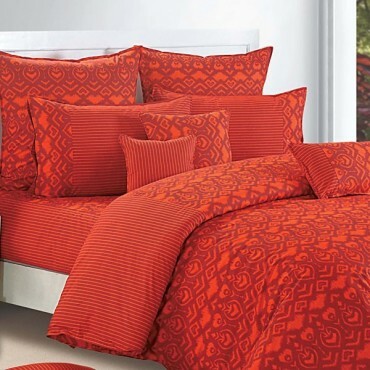 Even children can jump on the bed again and again then only the bed needs not to be re-done. 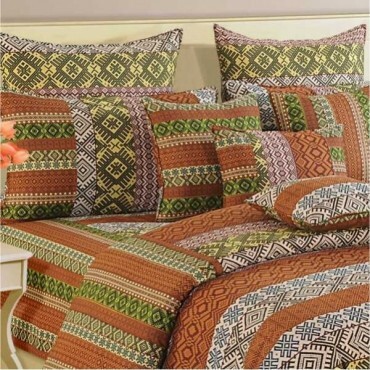 The pillows and cushion covers are reversible i.e. 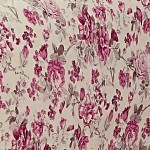 plain from one side & printed on the other side. 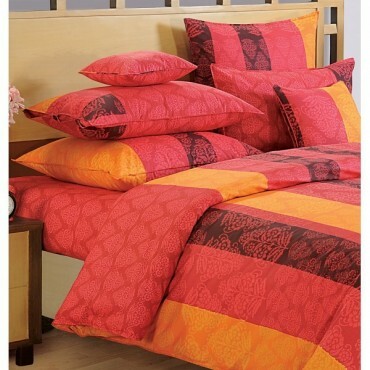 Also the matching duvet and comforters are available which can create a great coordinated look for the bedroom. 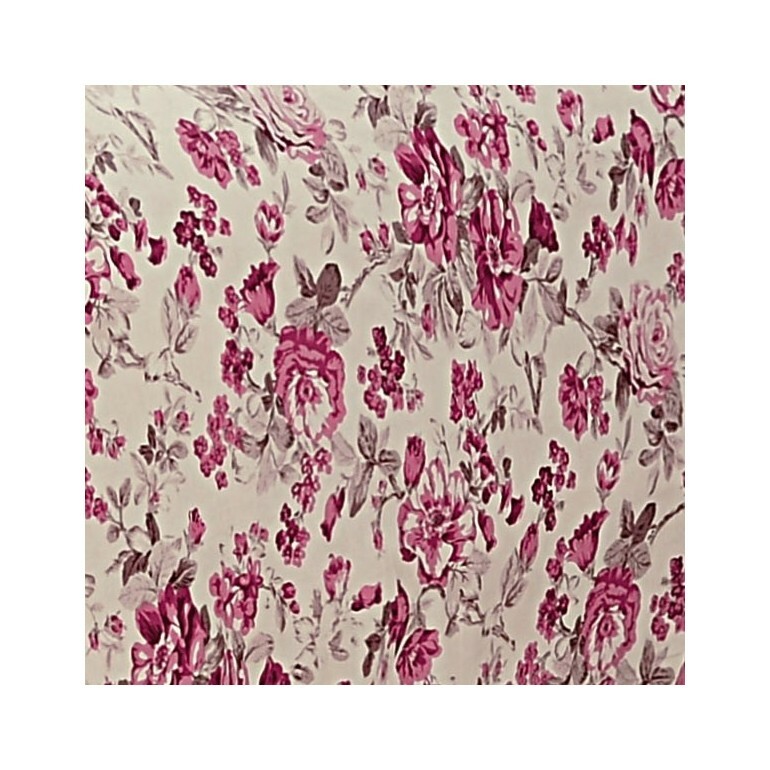 You can buy wine floral bed sheet online at swayamindia.coma leading online selling portal at best deals and discounts.